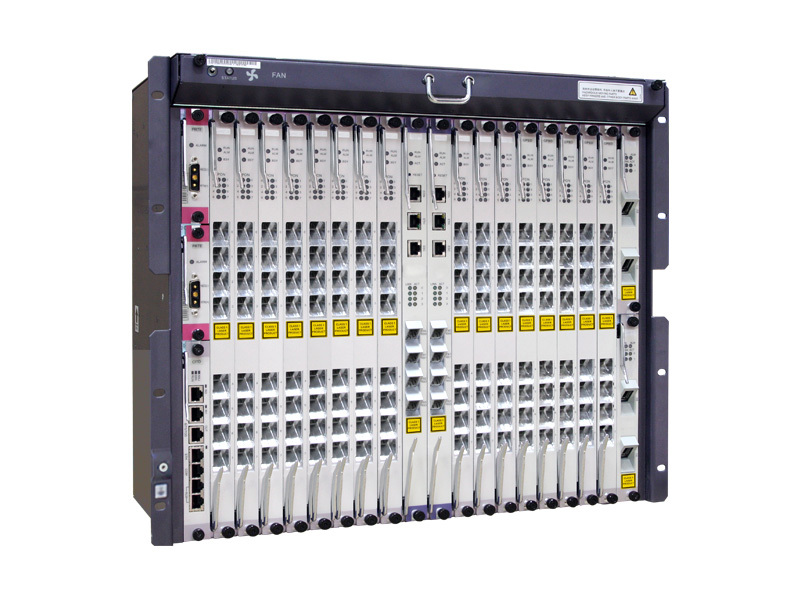 GPON OLT Specification Huawei MA5600T has 2 slots for control boards, 16 slots for service boards, 1 slot for the universal interface board, 2 slots for upstream interface boards, 2 slots for power interface boards. Download GPON OLT Specification Huawei MA5600T Doc. 2 slots for power interface boards. System reliability specifications System: redundant configuration. Due to different network environments and a different board used by devices, the above-mentioned MTBF (45 years) of this is only for reference. The average repair time for field replaceable units (FRUs) is about 2 hours. The preceding values are only for reference. For details, contact the related Huawei engineers. Supports the function of reading the temperature and the high-temperature alarm.